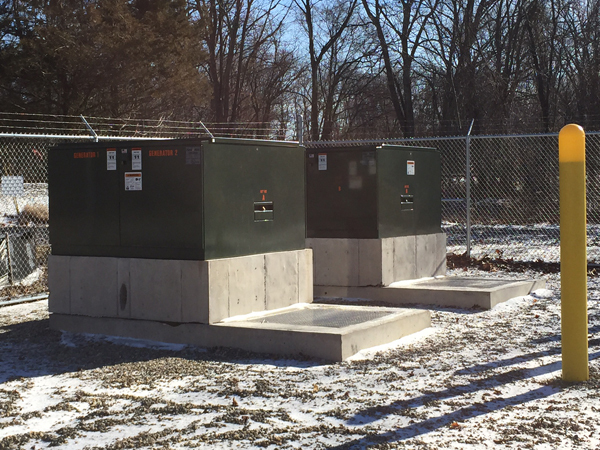 Substations are the heart of the electric grid. The critical assets contained within require protection and constant monitoring. These products need to withstand transient voltage and provide information at all times. We offer protection and communications products that meets or exceeds industry standards. From relays, to communication platforms, to metering and monitoring, along with the know-how on how they are applied, we have the products that will meet your needs.